Reliable 0.15Kw/0.2HP 230v 50Hz motor for efficient and quiet operation. 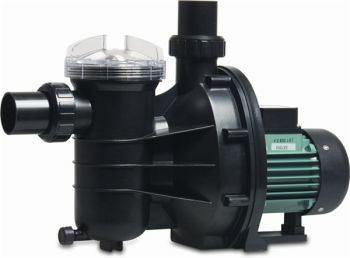 Optimum flow rate of 8.1 m³/h. Maximum discharge head of 4.5 metres.